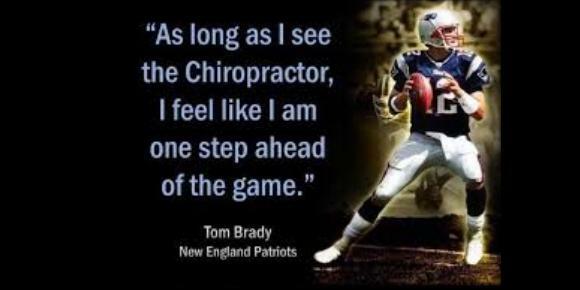 The Key to Tom Brady’s Success: Conspiracy or Chiropractic? Pain in the Neck After a Bad Night's Sleep? 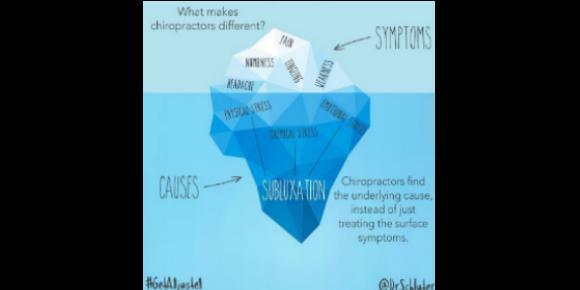 Can a Chiropractor Help My Dizzy Spells? Did You Know Some Sleep Positions Are Better Than Others?